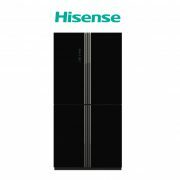 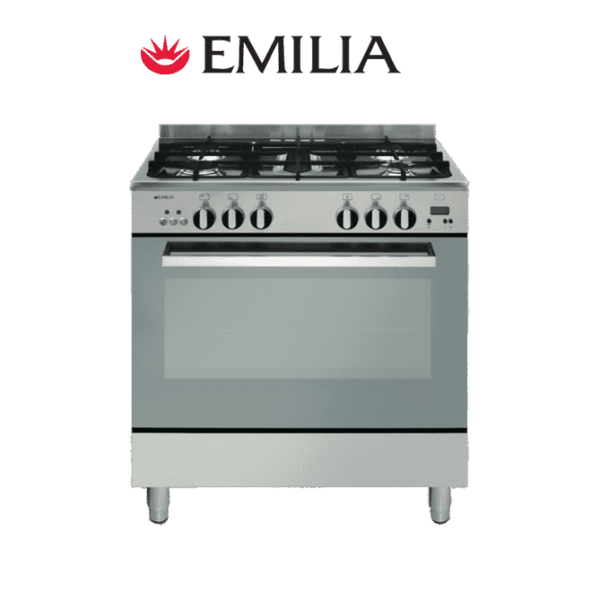 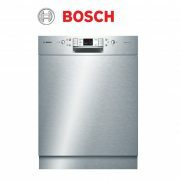 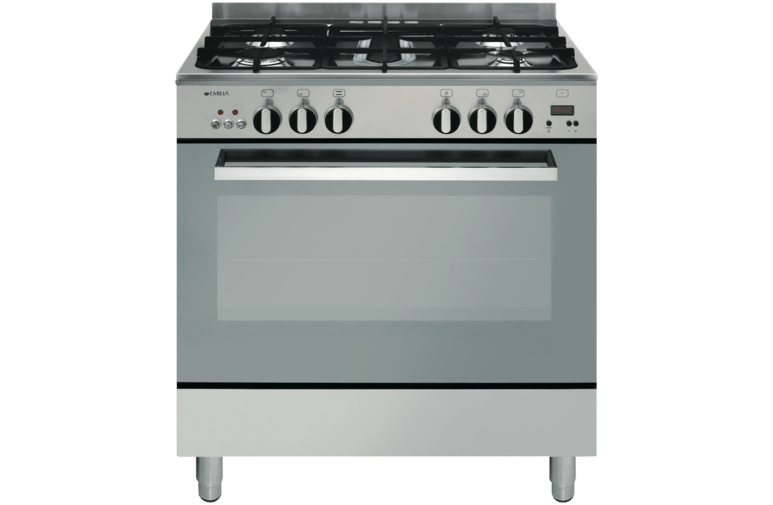 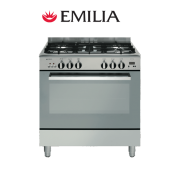 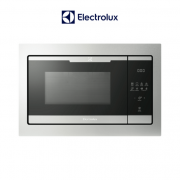 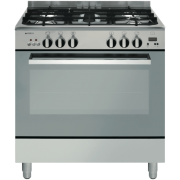 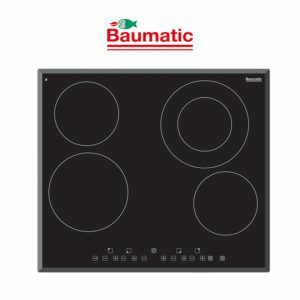 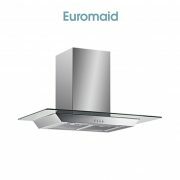 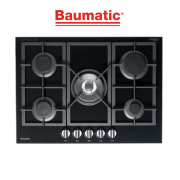 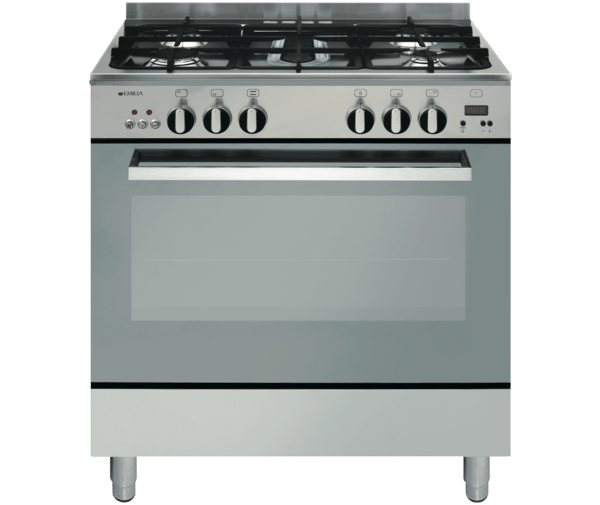 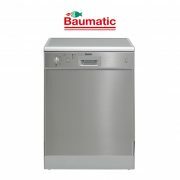 This Emilia 80cm wide cooker has a full sized oven capacity of 116 litres. 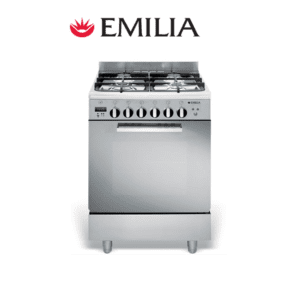 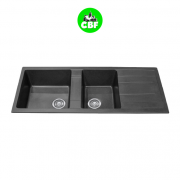 The cooktop is unique with a high performance triple ring wok burner for stir frying and a centre long burner which is perfect for griddle plates or even teppanyaki plates. 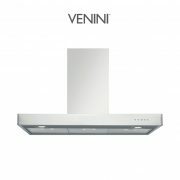 Both of which are available as an accessory. 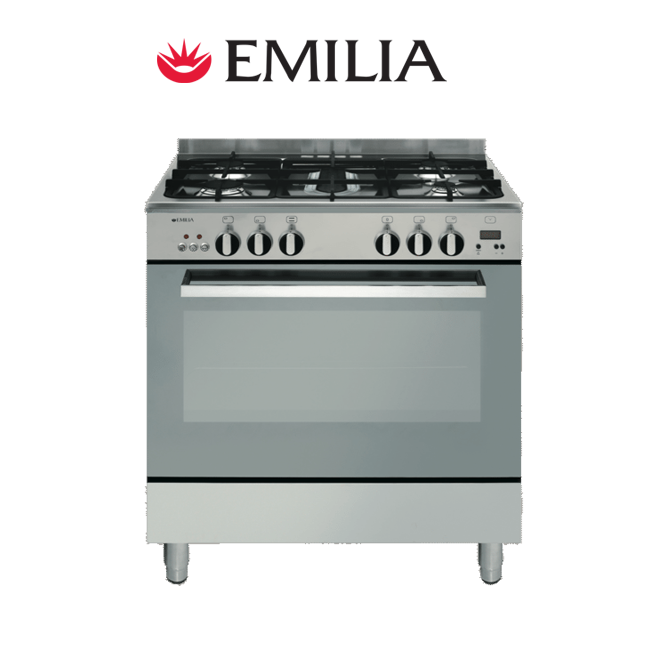 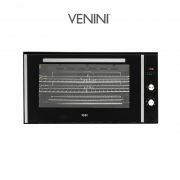 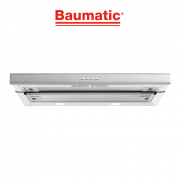 The oven is gas with fan assisted and static functions. 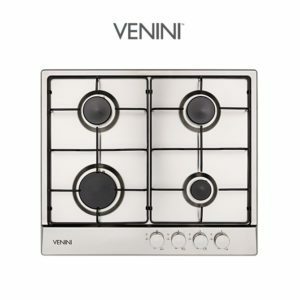 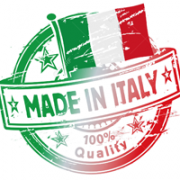 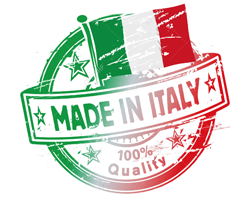 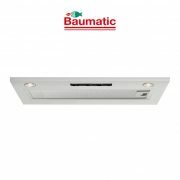 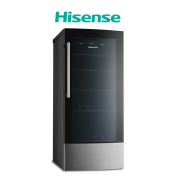 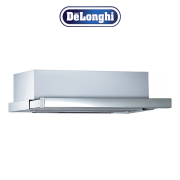 Made in Italy and comes with a 2 year manufacturer’s warranty!